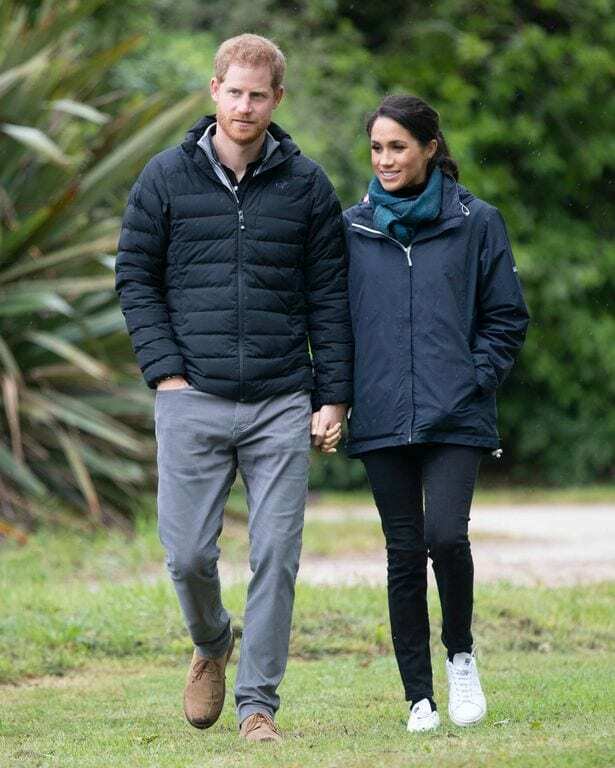 The Duchess of Sussex had a total of 39 outfits for her royal tour, which took 16 days. It all cost around £60,000. 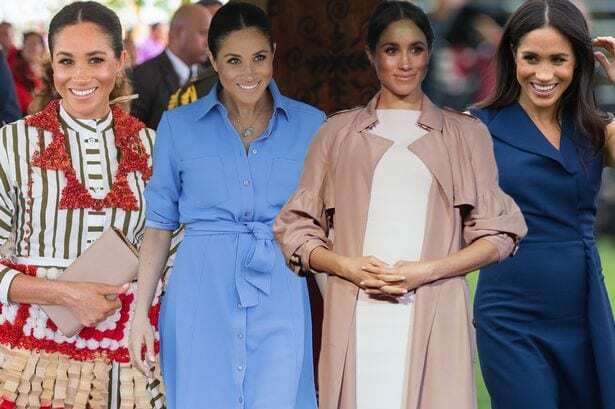 Kate Middleton is known for her fashionable high street and gown designs, Meghan wants to show her self as a more distinctive fashion icon. Meghan wanted to showcase her American background through her wedding dress, and she was looking for a British designer to do it. She found Clare Waight Keller, who is a part of the French couture house Givenchy. That is how it all started. 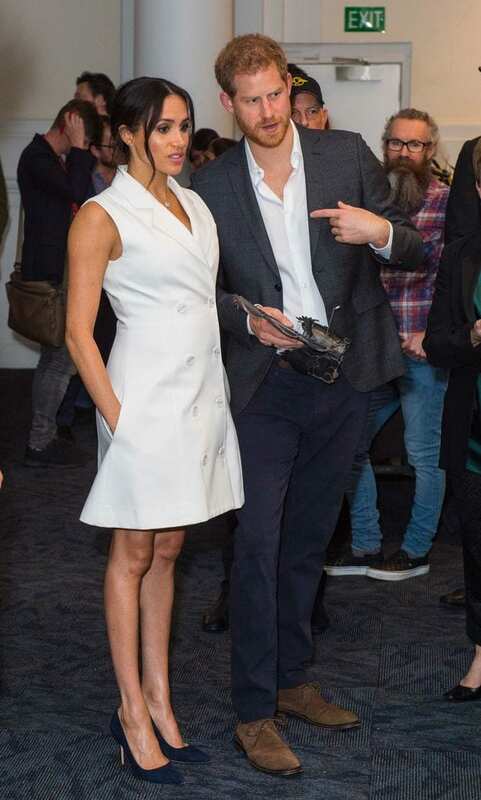 Meghan’s wardrobe for the royal tour had the British finest: Roksanda, Emilia Wickstead, Antonio Bernardi, Winser London, Philip Treacy, Stephen Jones, Self Portrait and Burberry alongside American names like Oscar de la Renta, Jason Wu, J Crew, Veronica Beard, and Reformation. She also wore Givenchy and Dior, well-known French houses. 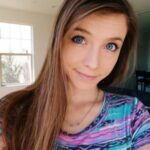 She also used the opportunity on this tour to make a statement with some ethical and sustainable designs like New Zealand designer Maggie Marilyn. Maggie sends her clothes in plastic-free bio-degradable packaging made from cassava plants which can be melted down in hot water. She was also spotted wearing a pair of vegan Stan Smith trainers and Rothys flats produced out of plastic bottles. She also wore jeans from Outland Denim, which supports vulnerable women. But now, here are five styles the Duchess wore on her royal tour, that we could learn a thing or two in order to make ourselves fashionable. 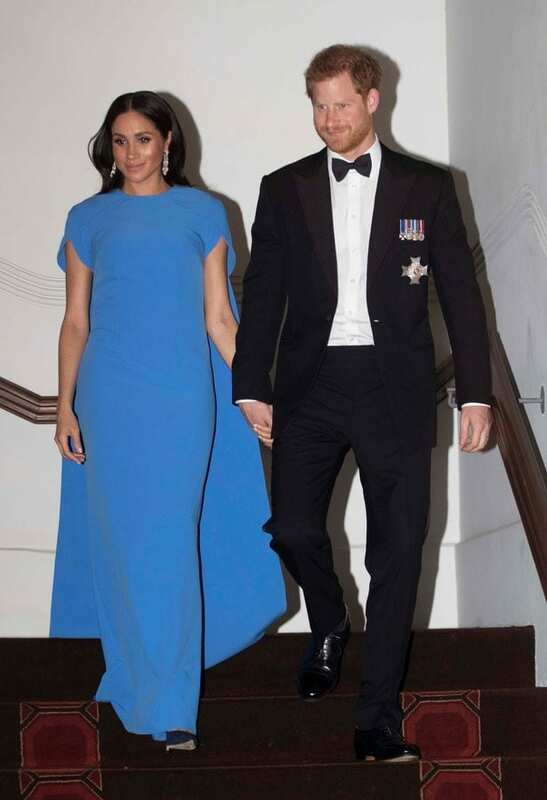 Meghan recycled a navy cape dress by Stella McCartney and a stunning £1,250 floor-length blue cape dress that was custom made by British luxury label Safiyaa on her tour. 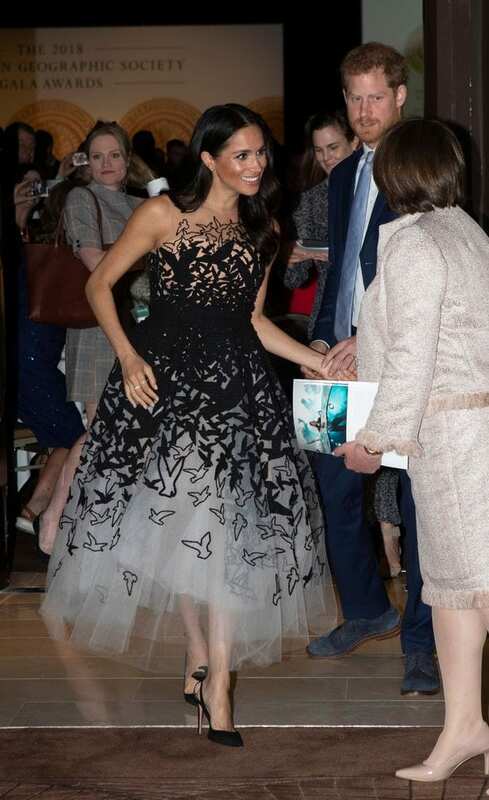 The Jason Wu gown that she wore on Day 6 to a private reception was an outstanding look on the tour. Another one was the Gabriela Hearst ‘Herve’ dress that she had modified to include an off the shoulder cap sleeve. The Antonia Berardi dress that she converted also had an asymmetric neckline. It is a known fact that Meghan loves the tuxedo dressed. On the tour, she wore an Antonio Berardi style on Day 12 and on day 2 of the New Zealand tour she presented a white tuxedo dress that was modified by New Zealand designer Maggie Marilyn. 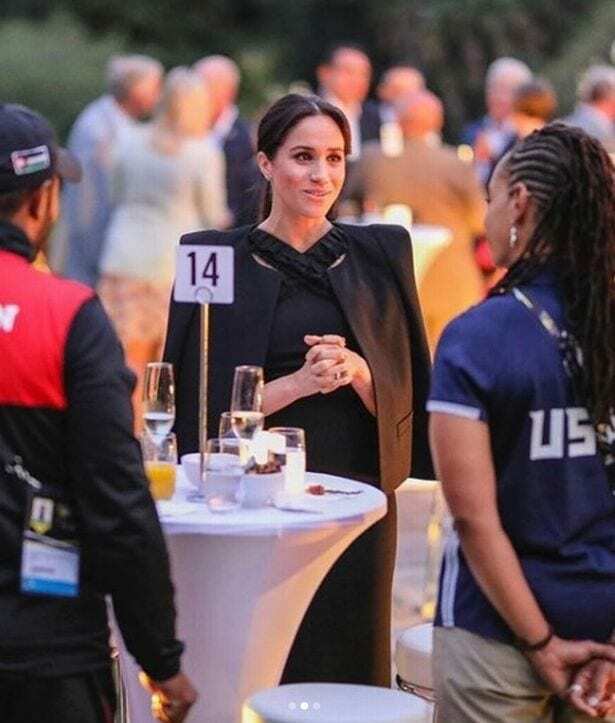 The ‘Leap of Faith’ blazer dress had sleeves at first, but Meghan insisted on a sleeveless version. Oscar de la Renta dress for the Australian Geographic Society Awards had a 1950’s film star realness. The white Theia cap sleeve beaded silk satin gown and the Gabriela Hearst dress for her speech about women’s suffrage in New Zealand featured an Audrey Hepburn moment. A well-cut midi dress with a timeless trench, a pair of skinny jeans with a blazer was a go-to look. She presented the minimum, everyday look you can wear while still looking glamorous.